really happy with the watch and the 24/7 monitoring it does and you can control your music remotely. i’ve been really impressed with the tracking during exercise and at the gym. really impressed with this wearable technology. 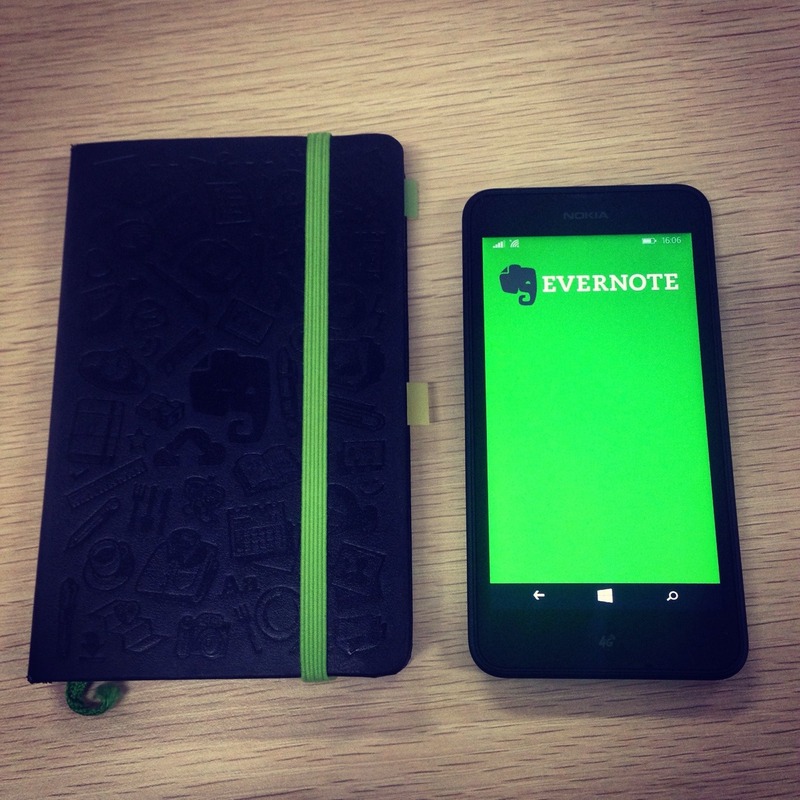 I’m a big user of Evernote and I have some tasks in Evernote that I use to see what I need to focus on. Since Evernote is great for cloud based note taking and reference tool… it’s not the best for noting down “to-do’s” and doesn’t load quickly. With this new app… I can open it every morning and see what I need to do today or start to get “baby steps” going on something so it can be completed. So it’s easy to postpone and pick when this task needs to be done or when I need to be reminded. “To.do” is it. It’s simple and easy. The iPhone has a remarkable number of iPhone to-do app options, but one of them shines above the rest. Any.DO is our top pick thanks to its ease of use and smart feature set. 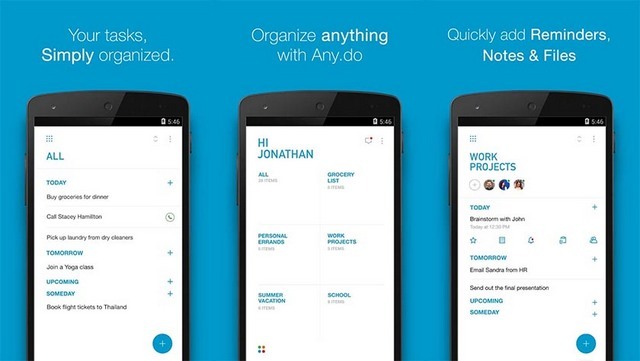 Any.do is a sharp, good-looking mobile to-do list manager. “Moment,” a short review of everything you have on your table for the day. It also tries to keep your to-do list from getting overwhelming, and really shows you “today,” “tomorrow,” and “later,” so you don’t get overwhelmed by dates and times. 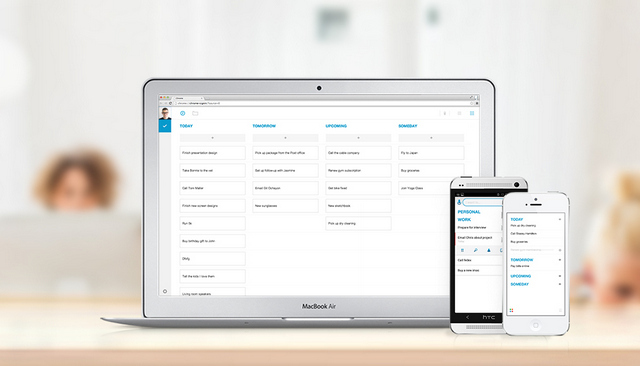 It handles multiple priorities, and it integrates nicely with Cal, the calendar app from the same team. What I like about Beme is that you just shoot and you can’t edit or preview and check to see if you like that “look” before you post. You also just share without concentrating on your phone. I like Facebook but I miss just the true stuff you see about people like the personal pictures. It’s all about sharing funny videos and quotes and news articles. With many pages on FB just want “shares” to gain “reach” I’m getting less and less real status updates and real pictures from friends since there a math calculation on what Facebook feels you should see and from who. 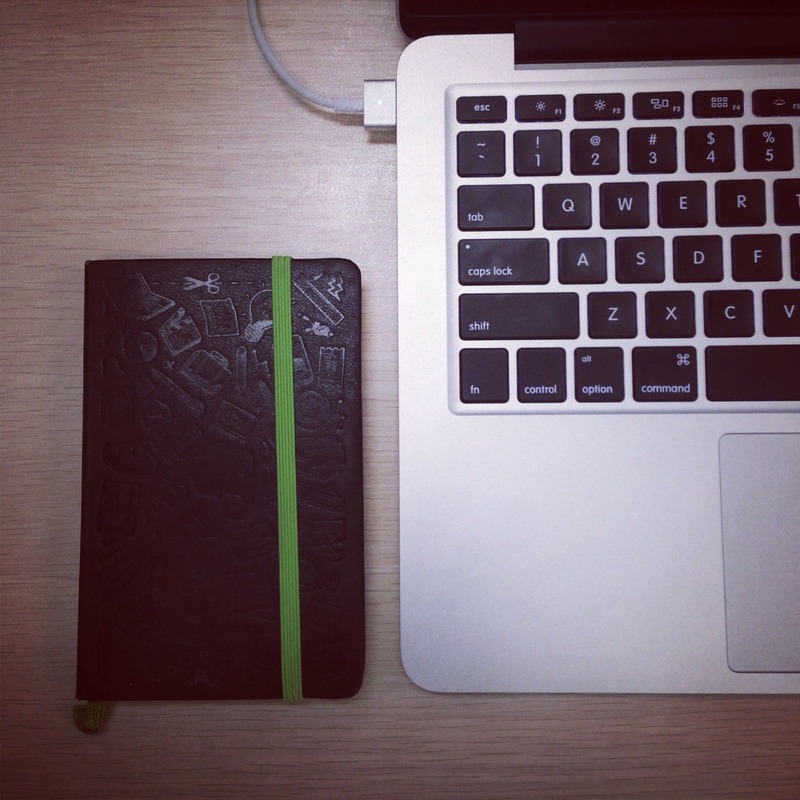 Right now… I’m the only one on Beme that I know of… and I’m just starting to use it. It’s just little 4 seconds and you can download the clips later to your camera roll on your phone so it will help me get little footage for my One Second Everyday Project. I would love key people in my life to use it and I could catch up with what’s up in their world easily. 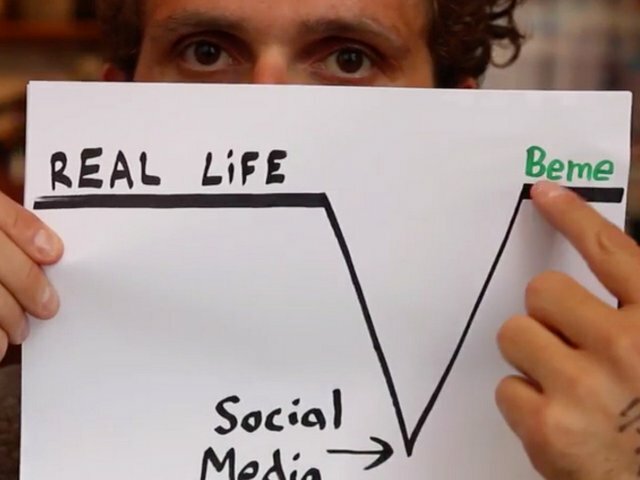 I think Beme will take off but I don’t think the world is ready yet. I wanted to get my username locked in. I like the “honest” sharing it offers with little glimpses that are documented. My username is “jsdoit” and you should download the app (Android is coming soon) and follow me and start posting some Beme’s. I would like to play around with this app. 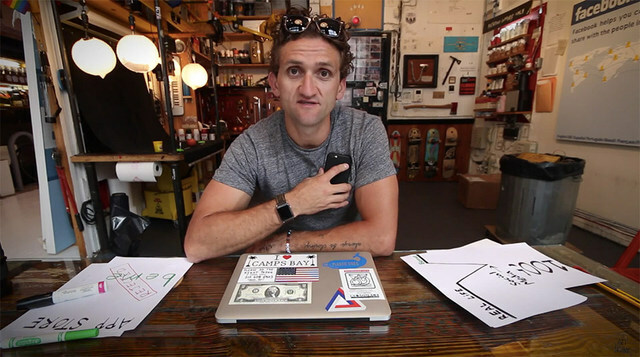 The video by Casey above was done when it launched… so since then the app has had some tweaks to make it better. Why not get in on “the new social” and start trying it. AIRbnb what? So many listings at so many price-points offering different levels of privacy. I love the idea of this cool little website. Airbnb BELONG ANYWHERE from Rod Blackhurst on Vimeo. Scannable is a new mobile scanning app from Evernote that helps you capture the paper in your life quickly and beautifully, transforming it into high-quality scans ready to save or share. Whether on the go or at the office, send paper on its way and move on. Don’t know what Evernote is… then hit my other posts here. Hands down… the most powerful free app that changes how you document your life and save information for reference. When you watch the teasers…. can you open your mind on how you can use it to simplify your life and keep track of your journey….